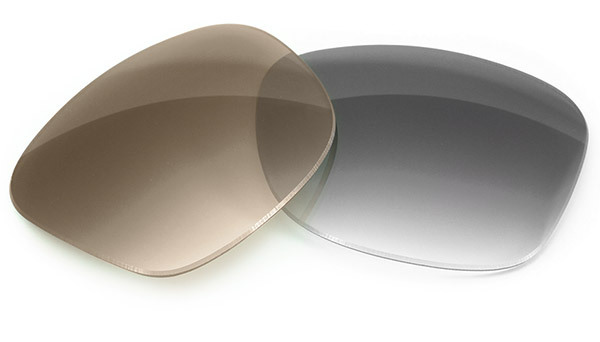 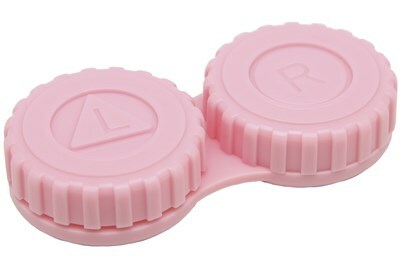 It's a techno world out there and CalOptix OMG Contact Lens Case is keeping up with the times. 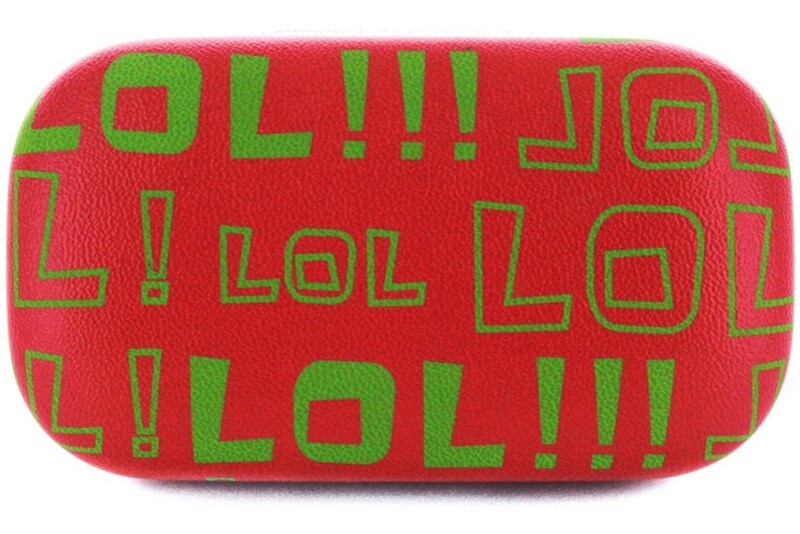 Each case features some of the most frequently used abbreviations such as LOL, OMG and IDK. 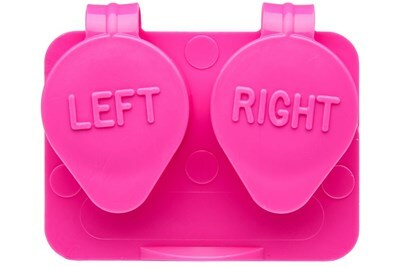 Pick your favorite and who knows, maybe you'll even learn a few new ones along the way.